A name can really make or break a perfume. Is that fair? Absolutely not. But, it’s a first impression for most of us that sniff perfume. I’ve always liked Tom Ford Private Blend Rive d’Ambre despite rarely hearing anything about the perfume. The problem is its name. It’s “Rive d’Ambre”. This suggests an amber. It’s not. Also, this is in the “Atelier d’Orient” collection which is going to suggest oriental-style perfumes. Once again, Rive d’Ambre is not a classic oriental perfume. So let’s just move on without thinking about the name or the collection. Rive d’Ambre opens as a fresh, zesty citrus with cardamom. The bergamot, lemon and oranges are so realistic! It wears like a citrus grove with fruits, leaves and tree bark. It’s green, grassy and herbal. There’s a breezy neroli and a glass of lemon-aid with a sprig of mint. Fragrances like this are usually fleeting. So, what does a perfumer do about it? They pair it with a modern amber (think something diffused and breezy like ambroxan). This modern, musky-amber wears with a peppery Earl Grey tea. After an hour-or-so of wear, Rive d’Ambre starts to wear like a cognac with bitter oranges and oak. It’s not heavy and keeps with the sheerness of the fragrance, but it adds an unexpected depth. It eventually just fades away into nothing. There are many similarities between this and something like the brand’s Neroli Portofino. 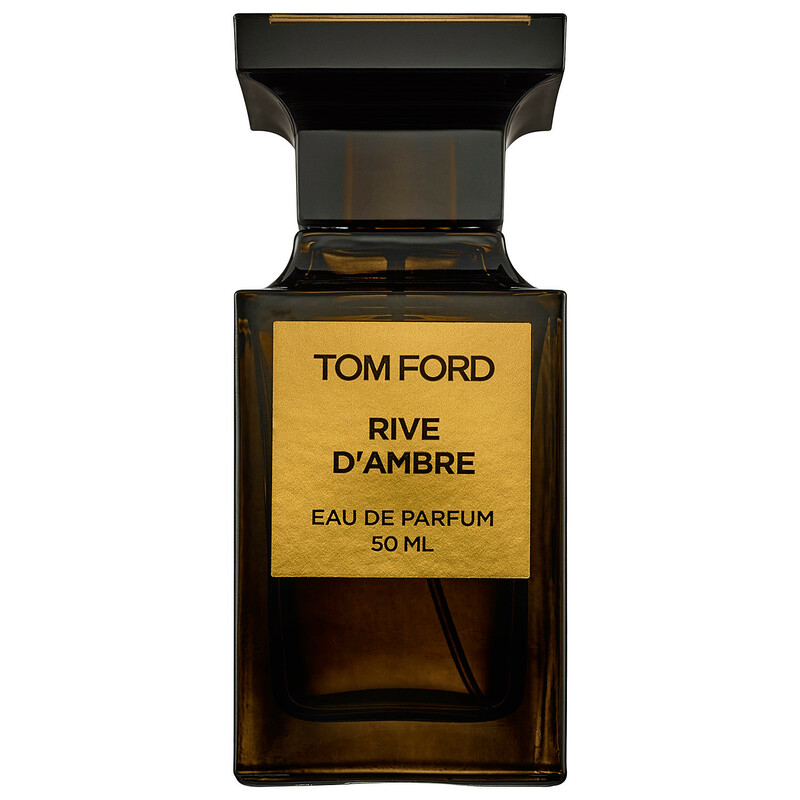 In my opinion, Rive d’Ambre is superior. It holds my interest for longer. I appreciate the zesty, peppery bergamot and the addition of cognac was a pleasant surprise. My complaint with the fragrance is that I’m lucky to get 3 hours of wear from it. Give Rive d’Ambre a try if you like fresh, citrus fragrances. Or perfumes like Atelier Cologne Orange Sanguine, Hermès Eau de Mandarine, Jo Malone London Tobacco & Mandarin, The Different Company Tokyo Bloom, Guerlain Aqua Allegoria Lemon Fresca and/or Diptyque L’Eau de Neroli. Projection and longevity is below average for an EDP but above average in comparison to other citrus-centric perfumes. I just do not like paying a Private Blend price for something that has somewhere better to be. The 1.7 oz retails for $230 at Nordstrom. Victoria’s Final EauPINION – Bergamot and cognac – an “updated” eau de cologne. I enjoy wearing these sort of fresh fragrances, especially in the summer. However, I don’t see myself spending the money for something like this. I’ll stick to my boring Hermès instead. Rumor has it that this perfume is being discontinued along with some others from Tom Ford. I don’t know if this is a fact but it wouldn’t surprise me. Tom Ford Private Blends has a tendency to discontinue their best and keep their dullest. I’ve learned my lesson with Tom Ford. If you love it, go ahead and buy it. They’ll discontinue a best-seller. Estee Lauder (their parent company) just doesn’t care. They do whatever they feel like. *Sample obtained by me. Product pic from Sephora UAE. 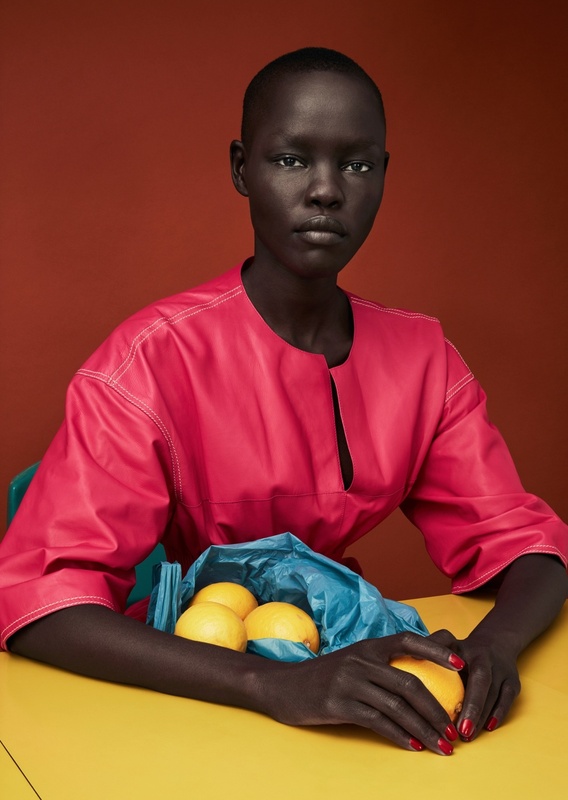 Grace Bol 2017 from Luncheon Magazine Issue No. 3. Post contains an affiliate link. Thanks! I never tried this but looks like I need to give it a shot! One of my favourite Private Blends is still Noir de Noir but do not own it. I also like Soleil blanc and the lighter version Eau de Soileil Blanc. The two I own however are Oud Wood and Santal Blush. Noir de Noir is great. I keep meaning to “rank” the TF Private Blends in the order of ones I’d like to own or not. It’s funny because when I first tried Santal Blush and Jasmin Rouge, I didn’t really care for them. Now they’re two of my favorites (don’t own either). I don’t own Oud Wood but I have used the body products in the past. They are expensive but oh, so luxurious!